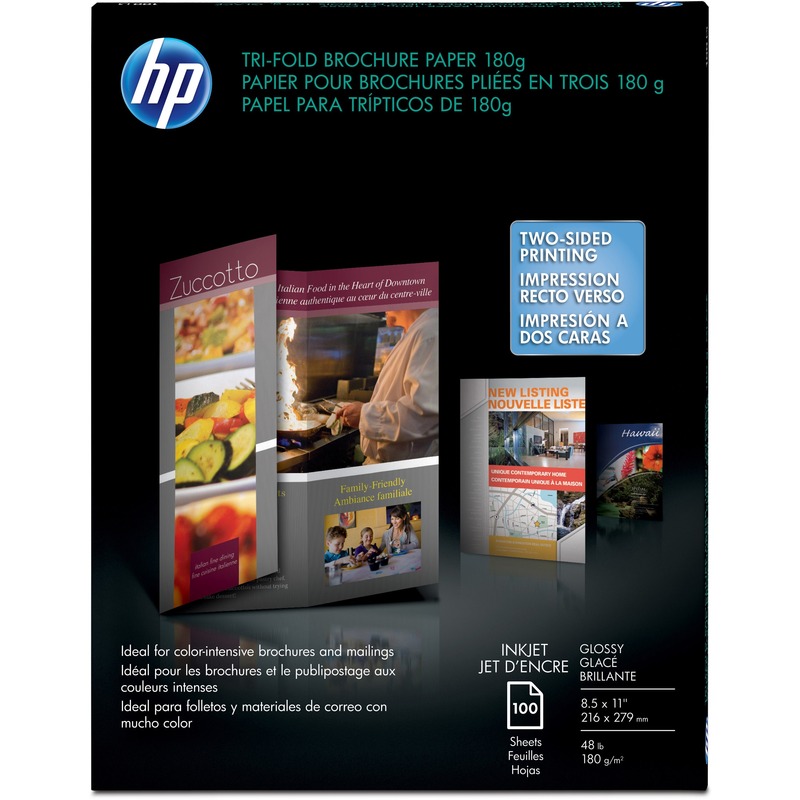 Create your own professional-quality brochures with Tri-fold Brochure Paper. 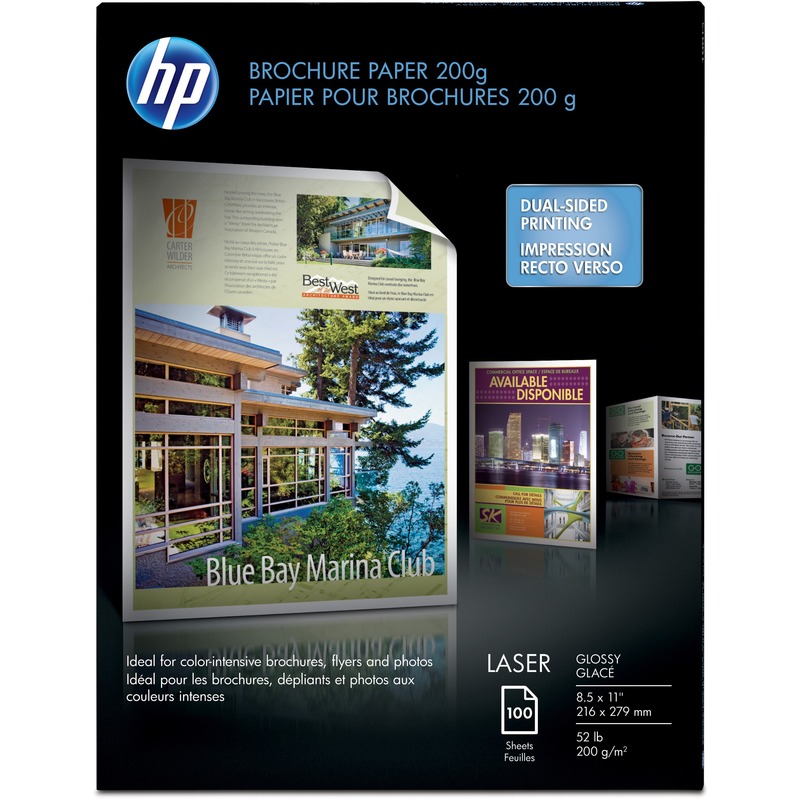 Thicker, sturdier professional paper is designed for inkjet printing and pre-scored for easily creating three-panel brochures. 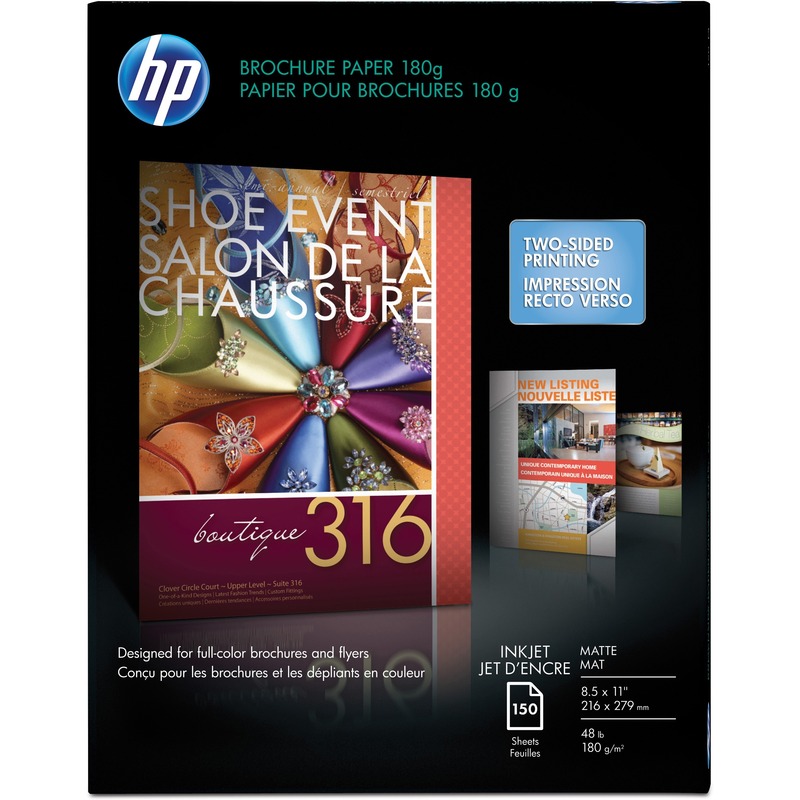 Use this brochure paper for impressive three-panel brochures. 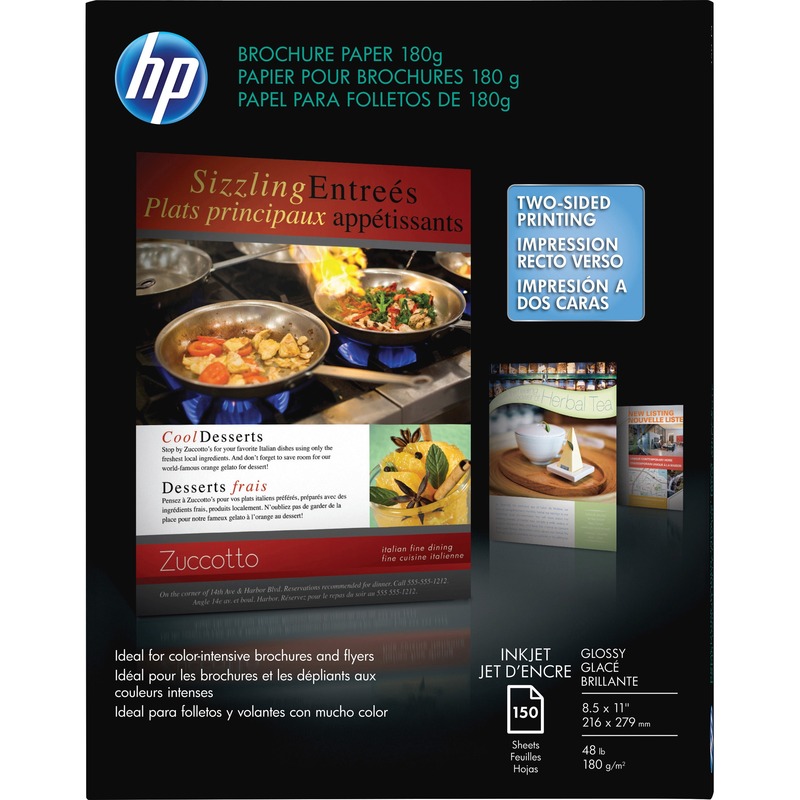 Bright white, two-sided matte finish allows professional-looking, two-sided printing. 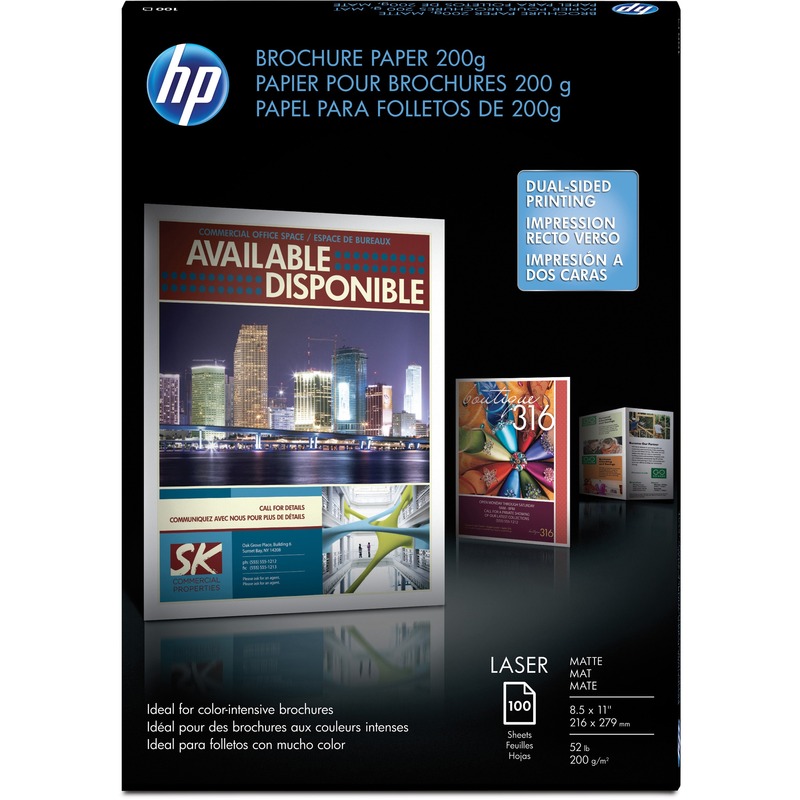 Paper is designed for optimum image quality, crisp text and consistent color clarity. 48 lb. 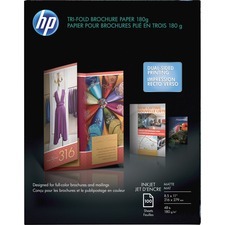 paper is compatible with inkjet printers.